The PDF format, of course, allows you to publish an exact digital version of a print publication, and is still used widely in the academic world. This is due to the simplicity of being able to save an already-typed and formatted paper directly from Word, which can then be uploaded to a website or emailed out. Within the commercial publishing world, however, PDFs aren’t as widely used; it’s the EPUB format (with the ‘reflowable‘ text) that dominates the ebook market. Unfortunately, embedding specialist fonts in ebooks with current technology can still be problematic (you could consider exporting your transliteration as an image instead of live text, but that isn’t always going to be ideal). A major downside to PDFs to consider is that they create much larger files than the EPUB format and, because of their fixed format (i.e. the text flow doesn’t adjust to the size of the screen), they can be tricky to read on smaller screens. You also don’t have the luxury of a PDF-like format on social networking, forums and email (you can, of course, use PDFs in some places, such as Facebook groups and email, but to do this for lively and ongoing discussions would be cumbersome and impractical). So, the Elastoplast that has been adopted over the last few years to render transliteration online is to use Manuel de Codage. If you don’t know much about transliteration and Manuel de Codage, please keep reading to find out more. If you do, scroll on down to the Transliteration vs. Manuel de Codage section. 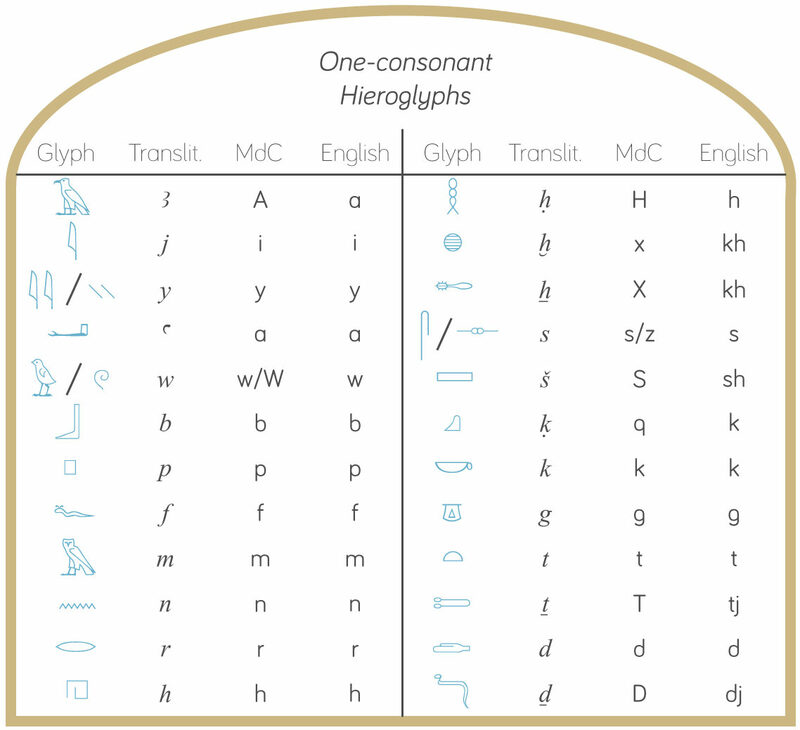 Transliteration systems vary depending on which language you’re translating – have a look at the first image in this post to see the full list of Egyptian transliteration symbols. However, this isn’t ideal as you’re three symbols short of a full pack, and using apostrophes and threes could cause confusion. 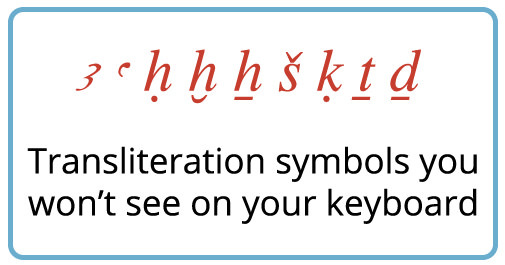 To work with transliteration on your own website/blog, you need a specialist font. You can get them for free on the Internet, but you either need your readers to download and install the font for the transliteration to display (as I’ve seen on some older websites), or you need to be able to upload and host the font on your site (which I have here). For use on social media, email etc., now that Egyptian transliteration and hieroglyphs have been assigned Unicode references, you can go to the transliteration page on Wikipedia and copy and paste the characters you need. But, all these methods can be a little slow or clunky. For the last few years, Manuel de Codage is the system that’s been used to fill the gap. What is Manuel de Codage? Manuel de Codage (MdC) was developed in 1984 as a way to represent hieroglyphic texts on computers using just letters and symbols available on a standard keyboard (back then, for those of you too young to remember, computers were largely text-based). 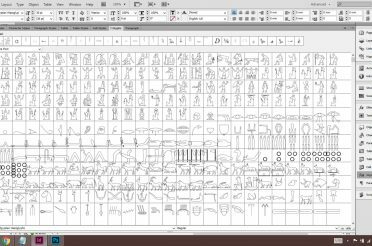 In its entirety, the MdC system is designed to enable Egyptologists to represent texts completely and faithfully on screen, including how glyphs sit together in groups and being able to specify individual glyphs using their Gardiner sign-list code. To be honest though, with developments in hieroglyph fonts and the ability to save work as PDFs, I really don’t know if anyone uses MdC for this purpose any more. Anyone can set hieroglyphs with relative ease these days using editors such as JSesh or The Signwriter, or using a free font such as Google Noto Egyptian Hieroglyphs. If you do still use MdC to this extent, I’d really like to know – please leave a comment. From what I can see, MdC is used these days at a more basic level to replace specialist transliteration signs with those available on a keyboard when online. Once you get the hang of the system, it’s really very quick and simple to type. 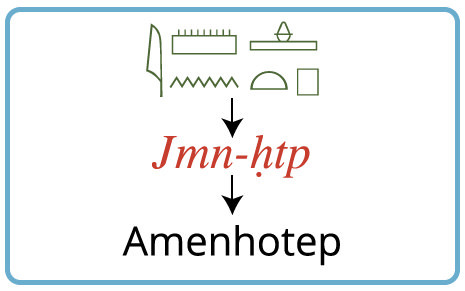 So, to write the transliteration for Amenhotep, you’d type jmn-Htp. Have a look at the image above; it’s the beginning of an offering formula (BM EA 558, borrowed from Collier and Manley’s How to read Egyptian hieroglyphs) with both traditional transliteration and MdC. What I’d really like to know is how you, my lovely readers, think this will play out. 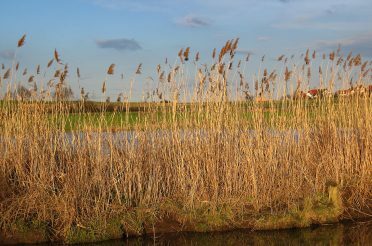 Will Manuel de Codage, because of its simplicity, become the norm? Or will ebook and Internet technology catch up and allow us to use traditional transliteration across digital platforms? Think how much we’ve advanced digitally since MdC’s birth in 1984, or even just in the last five years. Of the increasing ease with which we can embed fonts on websites (though I still wouldn’t want to try to convince Facebook to make transliteration available …!). And the ever-advancing technology for fixed-layout EPUBs may well be the bridge we need between PDF and EPUB. 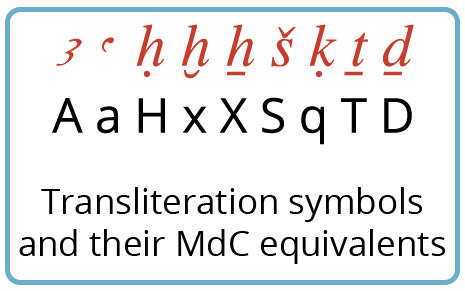 Personally, I’d be inclined to think, considering the pace at which things are moving, that MdC will be just a temporary fix to tide us over until technology catches up with our need to use transliteration online. But that’s just my opinion. What’s yours? Please cast your vote in the poll below, and if you have any other thoughts on the matter, please leave a comment. Traditional Egyptian transliteration – will it survive, or will it be usurped by Manuel de Codage? Don’t all modern computers include unicode fonts with all the characters you need for transliteration? You just use a custom keyboard or the character viewer provided by the os to input them. Do you see boxes on this page? I don’t (on a Mac). Yes, in some places – looking at it on my iPad, which shows everything fine, Windows isn’t displaying the hieroglyph font properly – getting those naughty little white boxes, still.